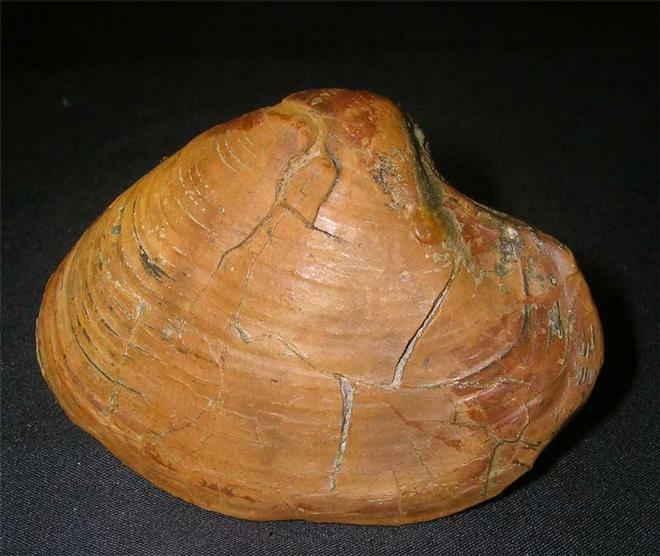 A classic bivalve with both valves preserved, they just started drifting away from each other during preservation. 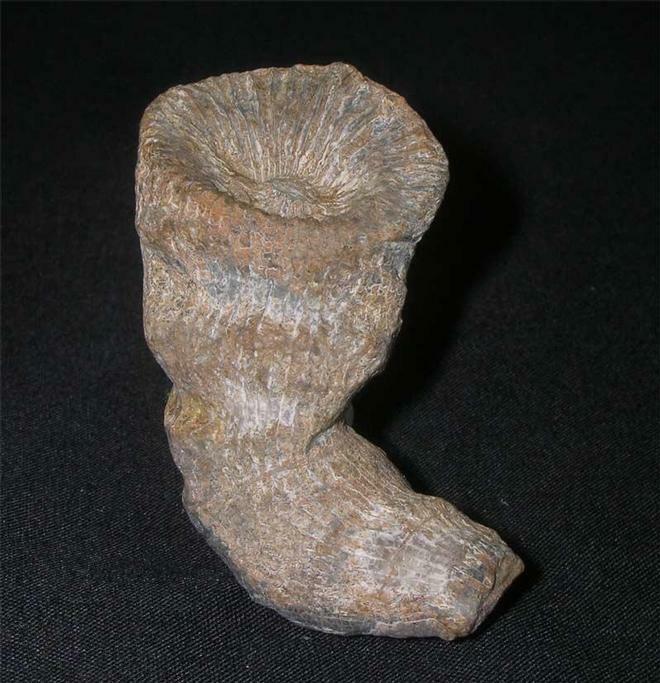 This specimen was discovered in 1970 and would make a very nice addition for the collector. A beautifully preserved example with both valves intact. The specimen has been slightly crushed during preservation but complete. 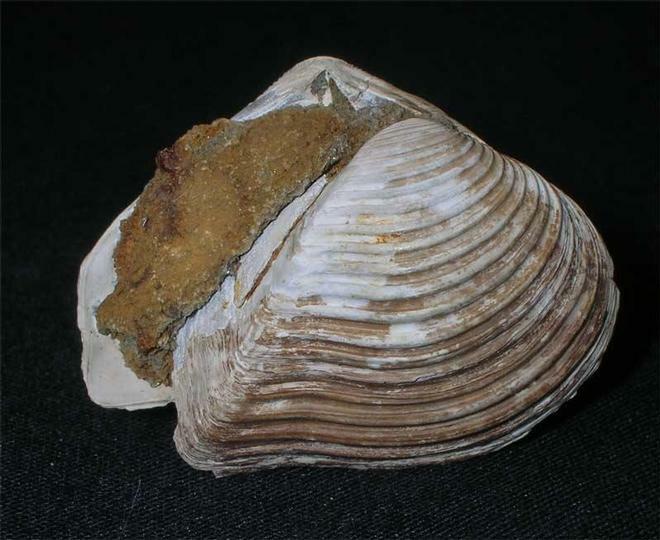 The bivalve was discovered in 1975 and has remained in the same collection ever since. A good drawer addition for the collector. 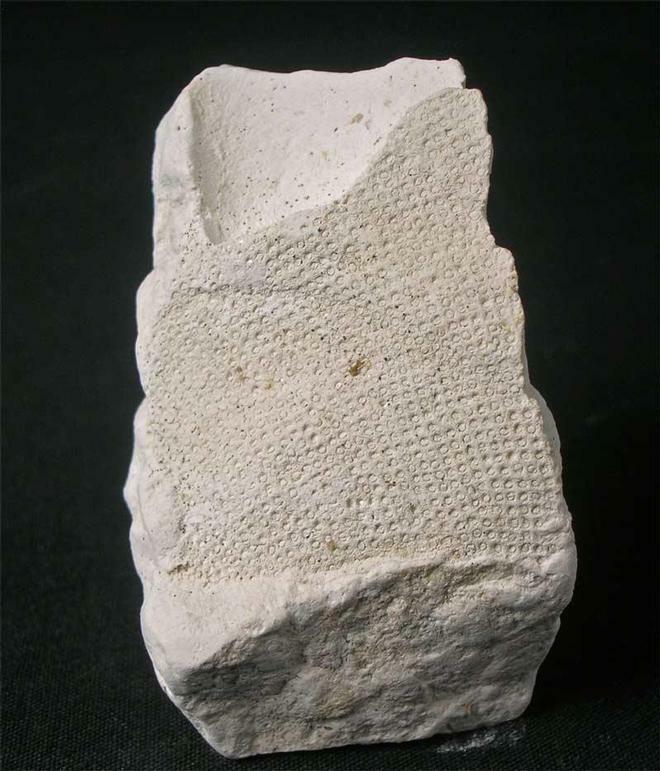 This sponge is fairly uncommon in the chalk and this fine example was discovered in 1987 and has remained in the same collection ever since. the specimen under magnification has magnificent detail. An important drawer addition for the collector of UK fossil sponges.